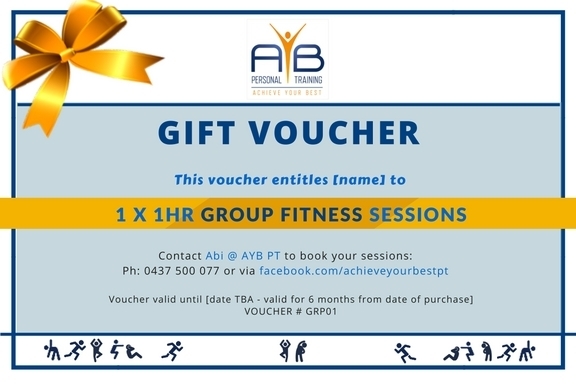 Anytime is a good time to help someone with their fitness journey so why not give them the gift of fitness for their birthday, mother's day, father's day, post-pregnancy, Christmas. 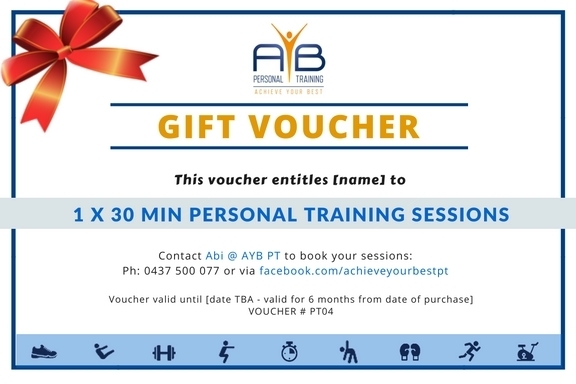 Treat someone you know to a gift that will help them improve their health and fitness by boosting their confidence, motivation and lifestyle. 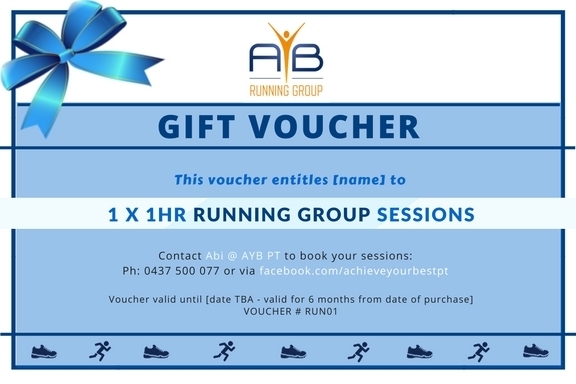 Gift vouchers are available for single sessions or multiple sessions. Contact me below and we can sort out the best option that suits your budget and their fitness goals. Got a question? Or want to order a gift voucher?